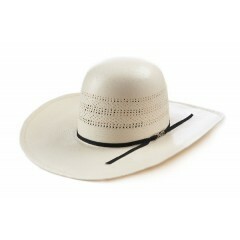 American Hats have been hand crafted in the USA since 1915. 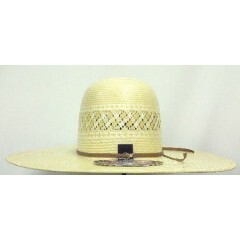 If you looking for a great Felt Hat you can be sure that they are made from the highest quality beaver, mink, and rabbit fur available. 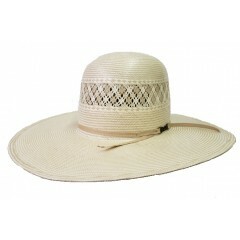 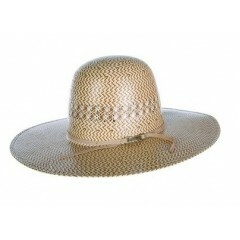 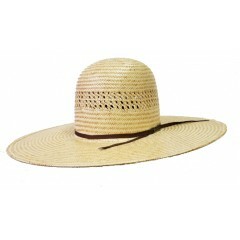 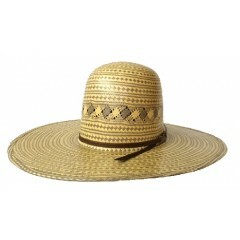 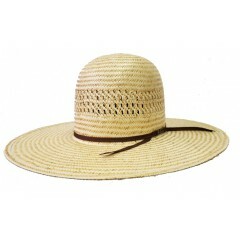 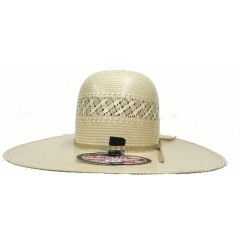 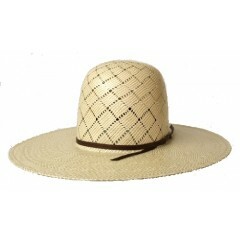 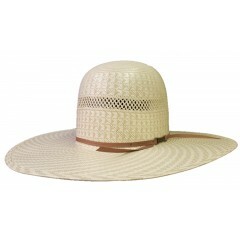 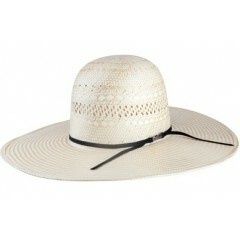 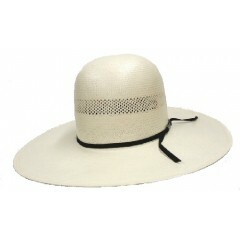 The Straw hats are coated with a polyurethane based lacquer that is waterproof and won’t flake off. 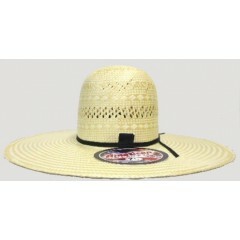 You will enjoy these hats for a long time.